This week has been a challenge to say the least. Our warm start to a Midwest spring has been drenched in rain. Mind you we needed this rain so I will not complain but it has had me running for the house on more than one occasion. Last night we hunkered down in the basement with crying boys as we waited for the all clear on a passing tornado. The boys are learning but it’s still hard for them to grasp that we have no control on the weather. Despite all of the rain, shine, rain moments of our week, we have still managed to move forward! 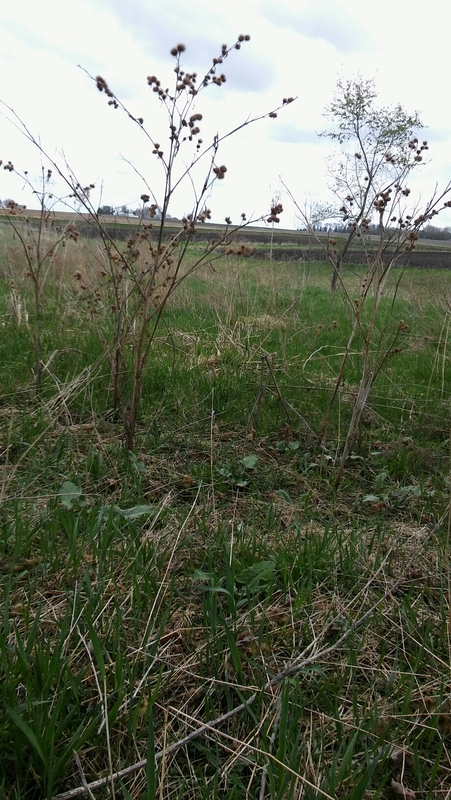 Tractor Man and I spent all day last Thursday burning sticks and cockel burr bushes. Let me say they were large and plentiful but we have them under control a bit better now. I look forward to the days the boys can play outside with cockel burrs not in their socks. 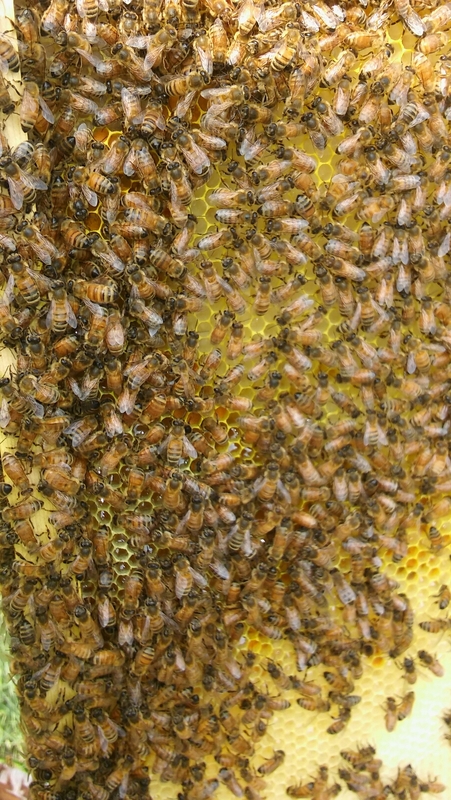 We managed to check the hives progress, which strangely enough feels like my own progress, to find wax a plenty, pollen in cells and even some nectar! No brood cells, that will be the babies, yet but I will be checking again in a few days with my fingers crossed. We need the next generation so the hive can grow. 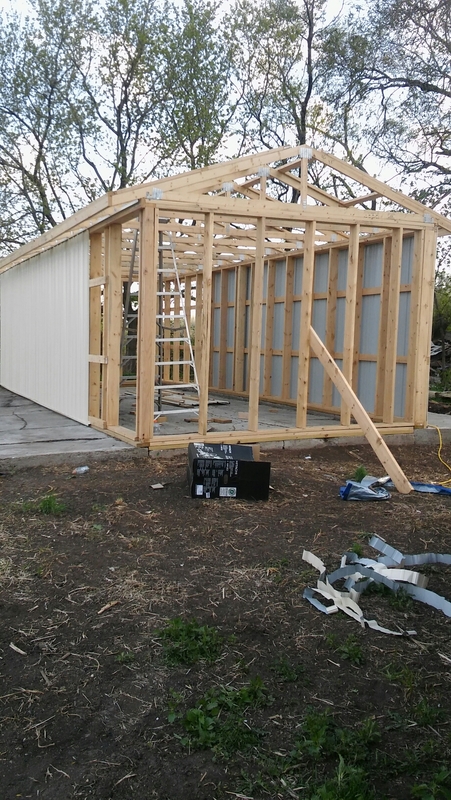 Sir Swine and I also managed to get some work done on our fitting barn for our boars. We have been happy with how far we have gotten despite the weather. We will be pushing to finish the exterior sheet metal walls and to get the roof metal up. Then the rain will not be as troublesome as we finish the interior. We hope to move boars in two weeks. Finally, we had the sad day of releasing Peter Rabbit. I will share more on that little fellow in a few days. 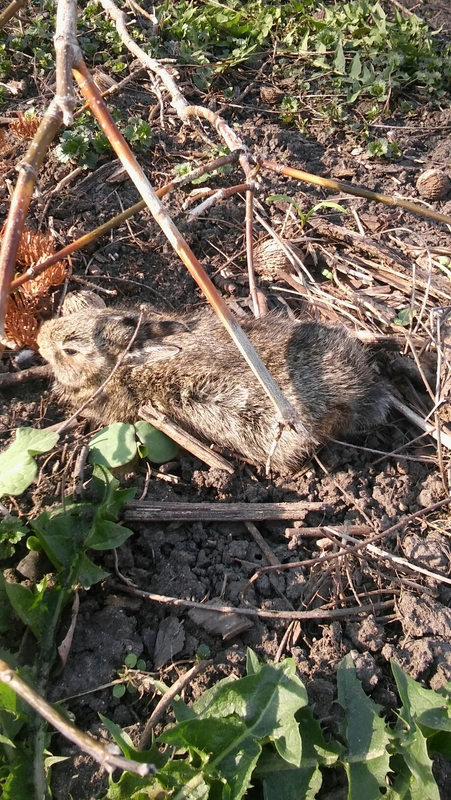 For now know that two little boys loved this little wild bunny but understood he had to return to his burrow. Overall a very busy week with much completed despite the rain. The good news is my bee suite was washed twice when down pours happened as I was checking the hive. 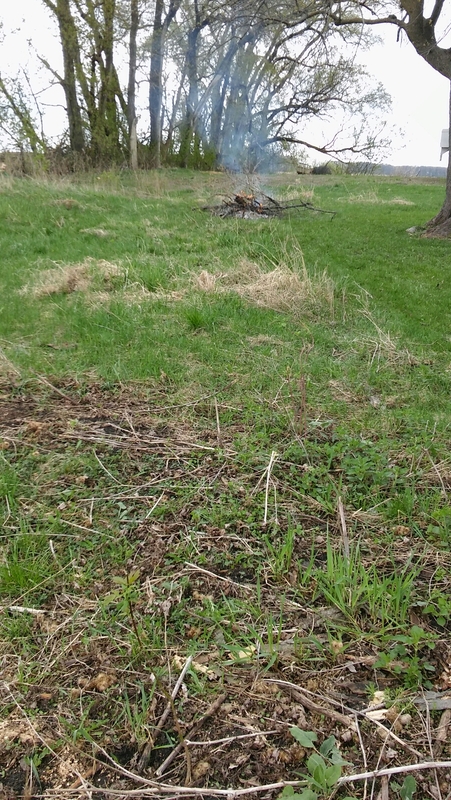 Happy spring to your homestead as well. Sounds very busy and productive!